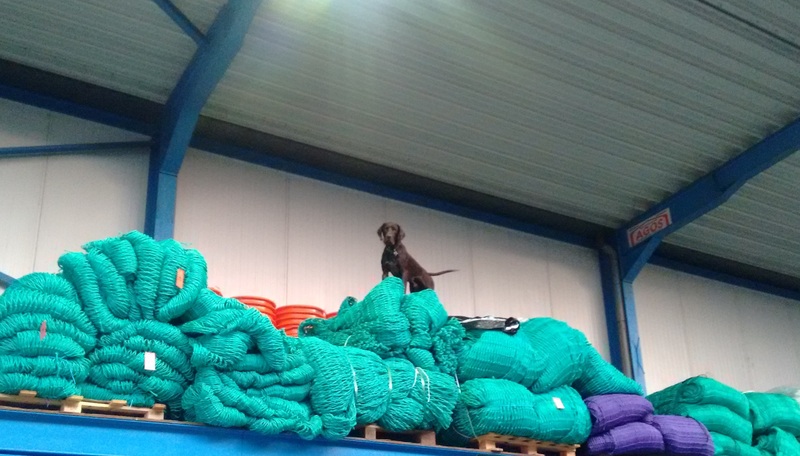 Polyethylene, polyester, nylon, dyneema... We serve fishermen with varying requirements across all of Europe. 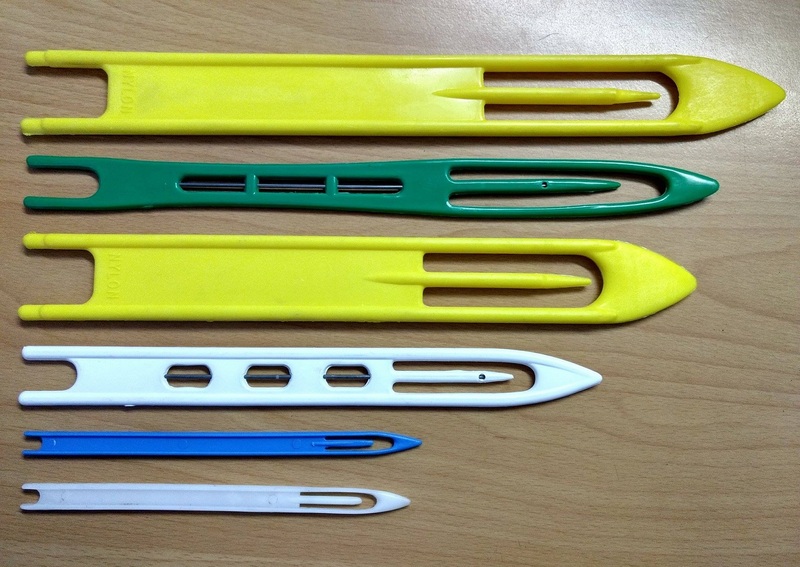 Be it shrimp nets or nets for demersal fish, you can be certain that we can help you out. 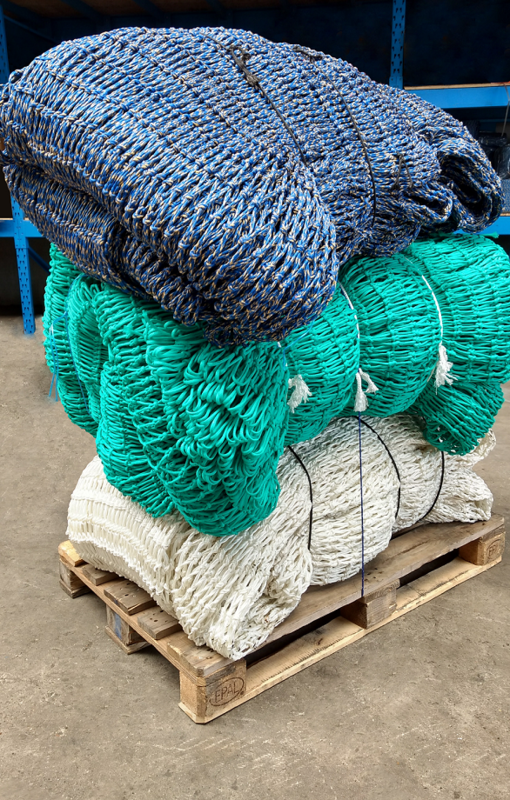 We have large stocks of the commonly used netting products and can provide the different types of yarn and shuttles to repair nets. 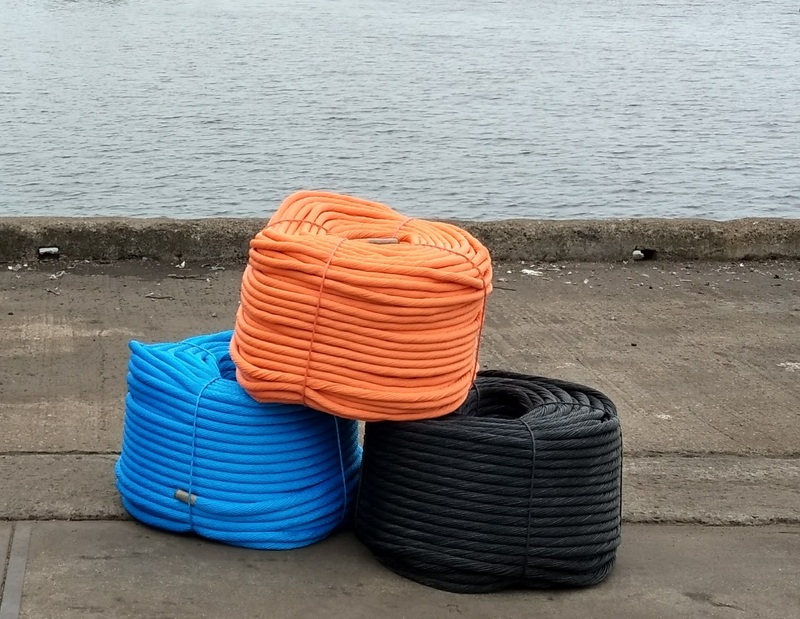 To preserve the integrity of demersal fishing nets, we suggest dolly ropes. They come in orange or blue and since a few years also in black. They are very popular among European fishermen. Our nets are also used by the local construction companies (safety nets) amusement parks (safety and decoration), horse riding schools (to contain horse feed), farmers (to contain feed) and others.